Oliver McKay, owner of McKay Plumbing in Sheboygan, WI, has been part of the plumbing industry for over 20 years. He is a Master Plumber and started McKay Plumbing about six years ago. In those six short years, McKay Plumbing has helped hundreds of clients with their plumbing needs. From new construction to simple fixes, McKay plumbing is your expert to turn to in the Sheboygan, WI area. 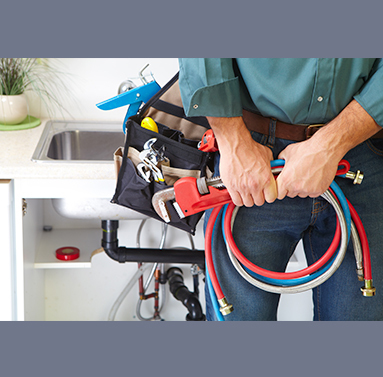 There is no job too small and no problem too unique for McKay Plumbing to take on with the type of professionalism you can trust. McKay Plumbing is honest, dependable and prides themselves on being able to accomplish exactly what their clients are looking for. Great. We are ready to help! Reach out to us today.